If you own a pet, tending to health issues promptly is a must. When an emergency arises, or if a pet requires surgery to remedy a condition, seeing our veterinarian at Rush Animal Care Clinic P.C. in Johnston gives you the peace of mind your pet is cared for professionally and with their best interest in mind. Medical procedures may require the use of anesthesia. Here is some information to help you better understand how anesthesia works and why it is sometimes necessary. There are a few reasons why a veterinary practice recommends anesthesia administration. Dental procedures, surgery, and the need for diagnostic imaging are most common. When a veterinarian needs to administer anesthesia, they will first conduct a physical examination of the pet to determine any health risks that may cause them potential harm with anesthesia use. In many instances, only minor symptoms are felt after the anesthesia wears off. This includes nausea, dizziness, or lethargy. 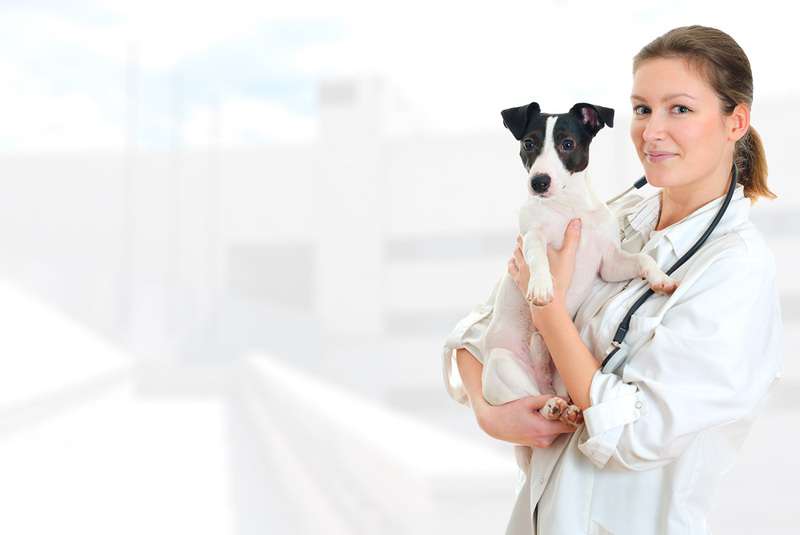 A vet will monitor a pet throughout any procedures as well as after anesthesia is used. Anesthesia will keep your pet from suffering from any type of pain during a surgical procedure. In addition to keeping a pet from being stressed due to a visit to a veterinarian, anesthesia allows for practitioners to perform their duties without worry about the animal moving around during the procedures needed. This helpful tool keeps an animal safe during medical intervention processes. Pet anesthesia is usually administered via an intravenous catheter. This allows for medication to flow directly to the animal's bloodstream so effects are felt right away. It may also be administered in a gas form, with help from a machine to emit the anesthesia toward the animal. In some instances, a combination of these methods is required. When there is a need for pet anesthesia, making sure you bring your pet to a reputable veterinarian is a must. Contact our Johnston veterinarian, Dr. Barbara Rush, at Rush Animal Care Clinic by calling (515) 270-2240 to make an appointment.